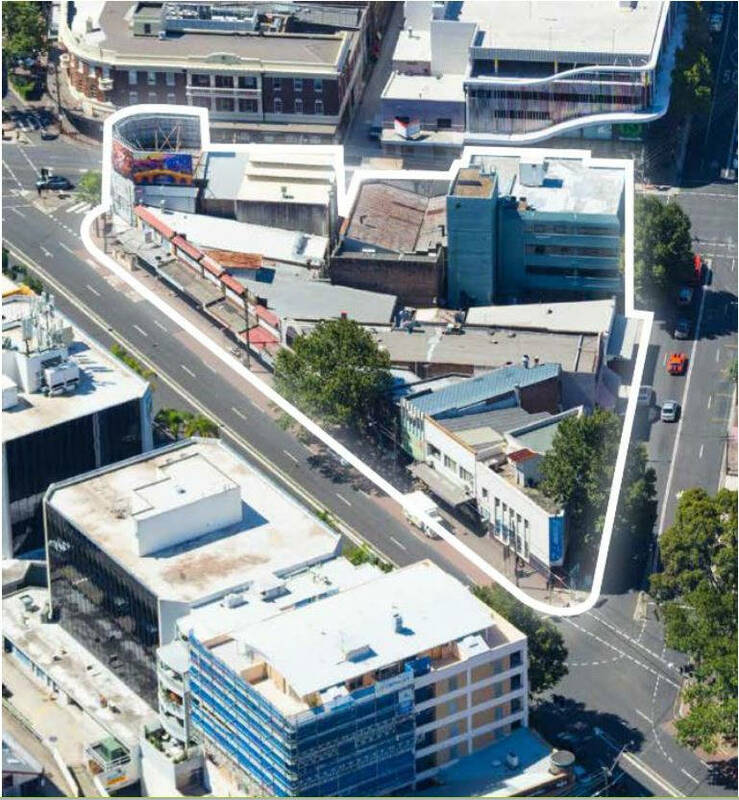 Crows Nest could be Sydney’s next skyscraper suburb with a proposal on the fiveways triangle site which encompasses the Pacific Highway, Alexandria St & Falcon St which is a major intersection in Crows Nest. 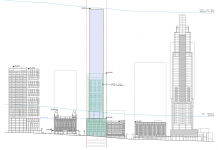 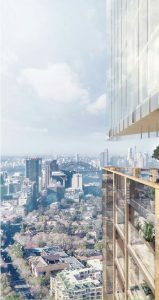 The Gateway proposal requests a zoning change for two towers which will reach almost 200m in height (162 & 193m respectively), making this proposal the tallest by far in the suburb & creating a “skyscraper wall” effect from the Sydney CBD all the way to Chatswood. 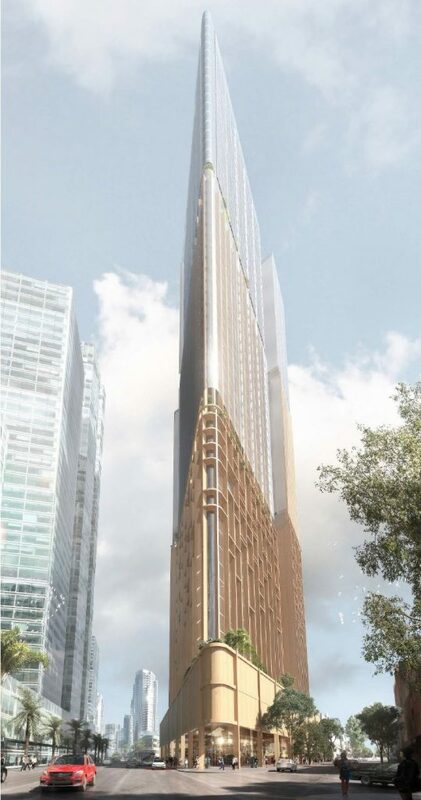 Thanks to new infrastructure called the Sydney Metro Project Stage 2, set to be completed in 2023, This future development will be only 150m away from the future Crows Nest metro station taking only 7 minutes to reach Martin Place & 11 minutes to reach Central. 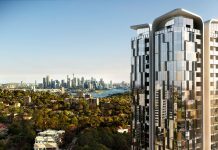 The development will create a new focal point from the suburb, gentrifying it from a lowrise suburb into the next highrise hub in Greater Sydney. 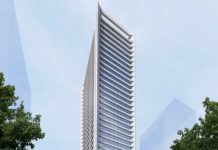 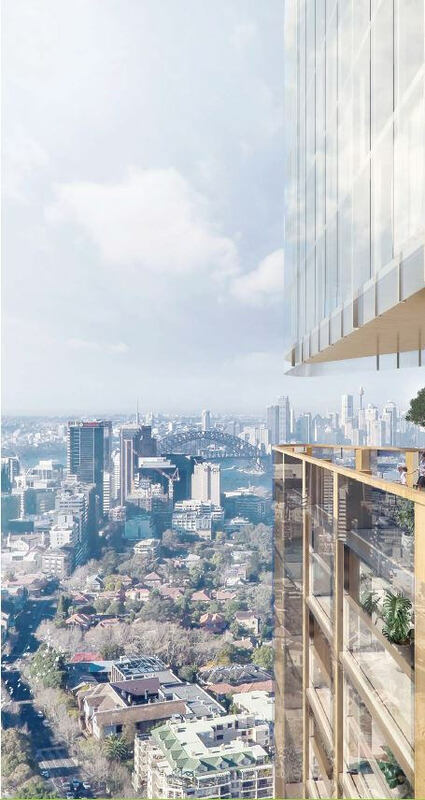 The Alexandria Slimlines will be one of the highest buildings in the Sydney metropolitan area totalling a height of 302mRL (above sea level) meaning the top floors will have panoramic views across the entire greater Sydney area. 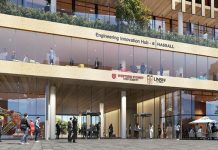 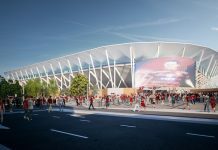 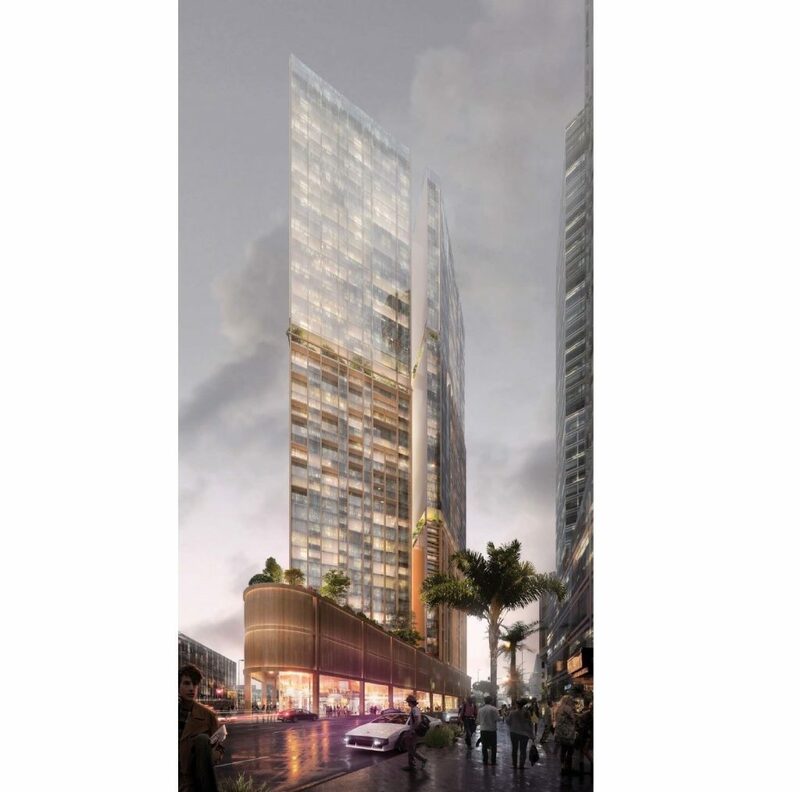 The architects which have designed the Concept renders which have been submitted to the NSW Major Projects state planning are Sydney Architecture Studio (SAS). 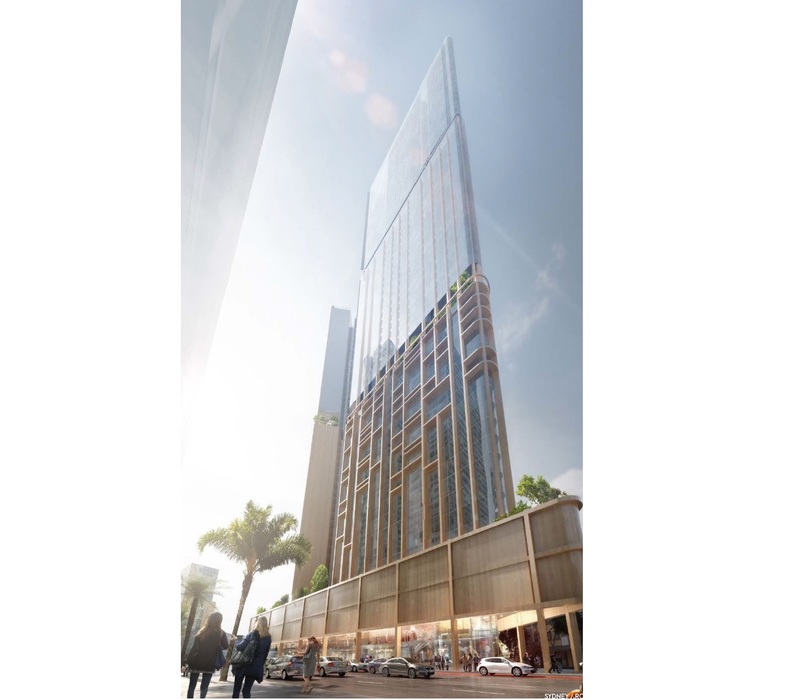 The backer of this development is called Eastern Property Alliance & they will be funding this development which comprises of 19 lots. 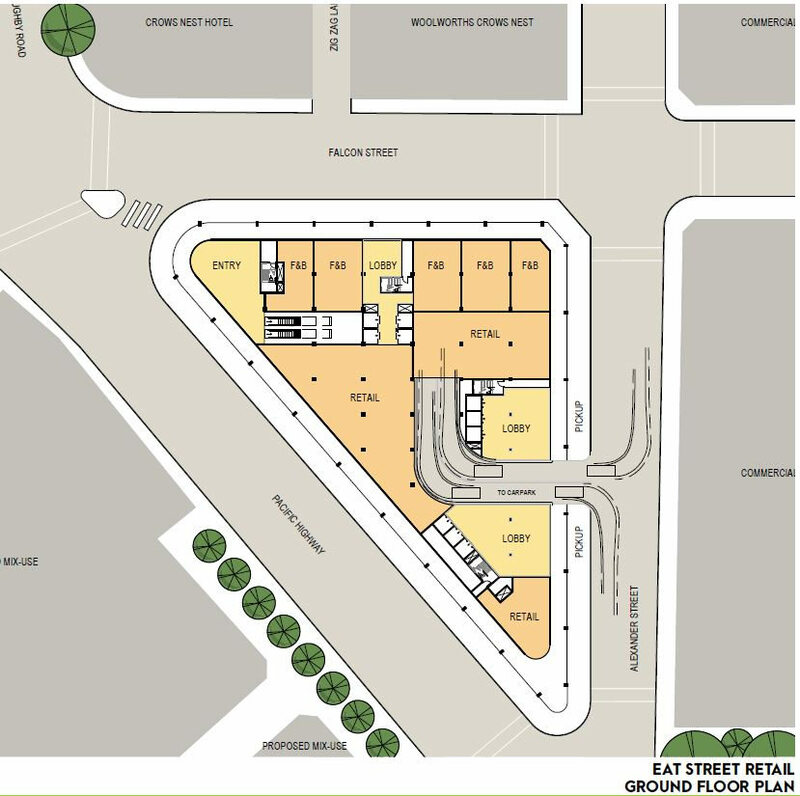 The site is set to be one of the biggest amalgamations on the North Shore. 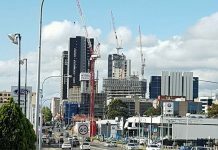 It is set to be around ~4000sqm making it one of the biggest future development sites on the north shore. 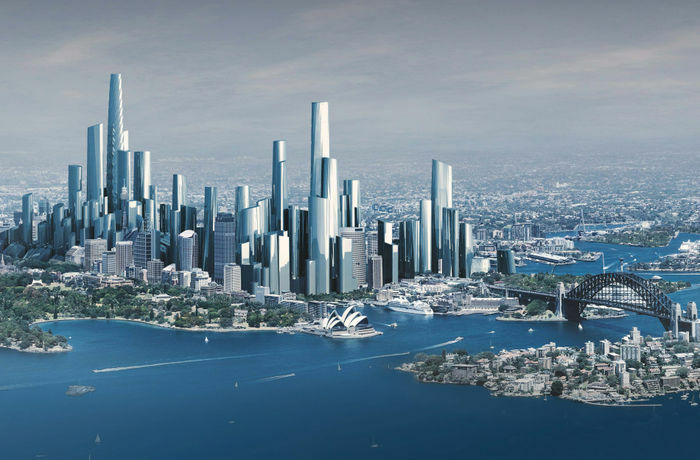 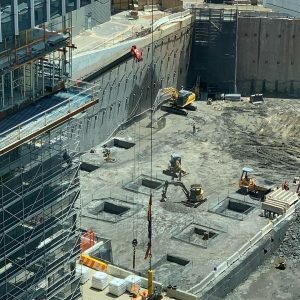 The project does not yet have an estimated time of completion but it is expected that the towers will not be built until at least ~2023, coinciding an opening date similar to the Sydney Metro Stage 2 infrastructure project. 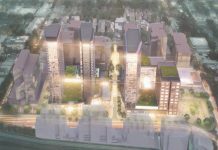 The development cost has not been determined at this stage, however, the estimated cost at this stage is expected to have a total development value of approx. 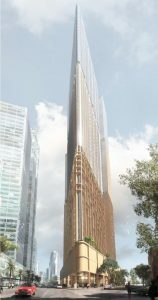 ~$1 Billion if the apartments & area usage are taken into consideration.